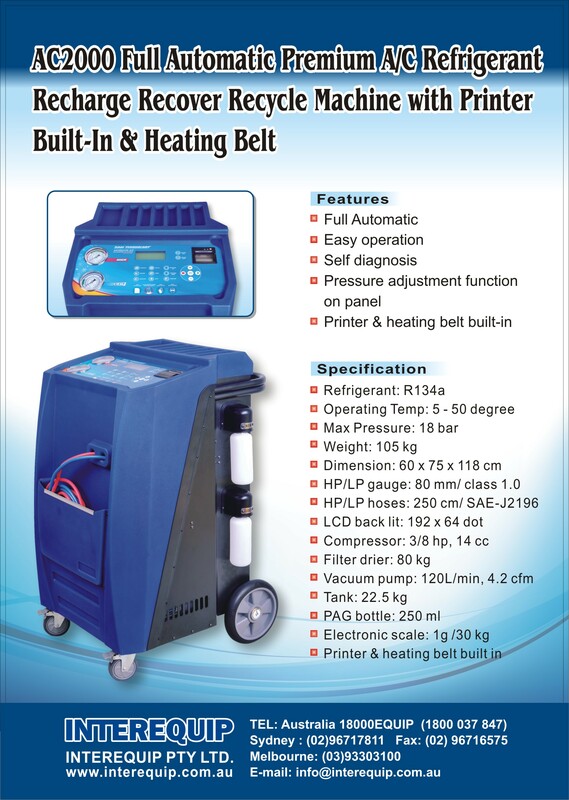 This AC Machine combines simple operations with superior accuracy. 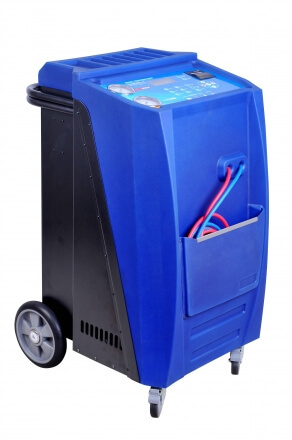 The AC 2000 recovers, recycles, evacuates, leak-tests, and recharges R-134a quickly and accurately. Automatic operation means less attention is needed!